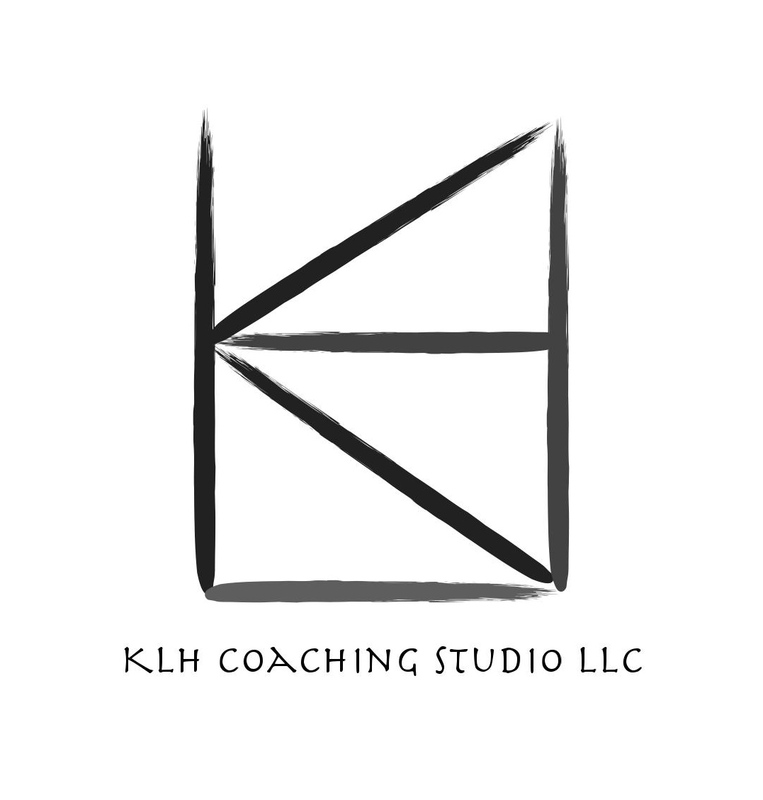 KLH Coaching Studio is the practice of Kristin Humbargar, a life, learning and leadership coach who specializes in Sustainable Positive Change, trained in both positive psychology coaching and brain-based (the neuroscience of change) coaching. Seeking to blend years of formal study in psychology, fine art and studio work, her life long interests and a love of helping people create positive change in their personal and professional lives, Kristin created Living Room Center of Positivity and KLH Coaching Studio. It is a space for comfortable relaxed interaction while working specifically toward increasing wellbeing, creating new thinking, and facilitating transformational and sustainable positive change for clients. Kristin is Certified in Positive Psychology through Wholebeing Institute, is trained in Brain Based Coaching through the NeuroLeadership Group and holds a Master of Fine Arts Degree from Vermont College of Fine Art. Positive Psychology: With the evidence based science of well-being you will learn tools and techniques to begin the journey of living with and practicing a personal positive psychology. Neuroscience: Understanding how your brain works to support positive change can be a powerful tool in learning to live the life you desire. Artful Life: Living an authentic life is an art form in and of itself. Learning to listen to yourself can open up possibilities that have seemed to escape you until now. Positive Change : You already have everything you need to create a life that feels authentic to you. Coaching helps you access the tools that will work for you. Creating a Positive Change: Creating positive change can be very challenging. Coaching provides the opportunity to work in a supportive and accountable way with a non judgmental professional. A coach’s sole role is to encourage, support and help you stay on track in achieving the personal or professional life you would like to live. Creating a Positive Personal and Professional Self: At KLH coaching studio we take the science of well-being very seriously. We recognize that there is a whole lot more than a few self-help books when it comes to creating and sustaining positive change. Through the use of evidence based practices in positive psychology and neuroscience, creativity and (believe it or not) playfulness we can help you actively and mindfully attend to yourself in ways that can change everything. Kristin Humbargar MFA, CiPP, BBC is available in person, by phone or via Skype for coaching conversations, individual coaching sessions or full coaching engagements. She also develops Living The Process workshops and events, and is available for public speaking.